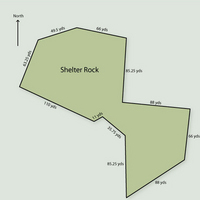 An updated, clearer version of the outline of Ebenezer Picket's property near Shelter Rock that was found among an inventory of items given to his children. 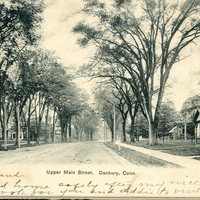 An updated, clearer version of the outline of Ebenezer Picket's property in Danbury that was found among an inventory of items given to his children. 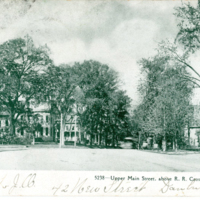 Upper Main Street, above R.R. Crossing, Danbury, Conn. Using the CAO EAD creation template and saving the template contents as an EAD XML document. 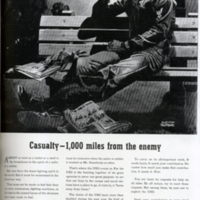 USO (United Service Organizations) advertisement; "Casualty - 1,000 miles from the enemy"